Will Smith waved to the crowds at the 2017 Cannes Film Festival. 5. 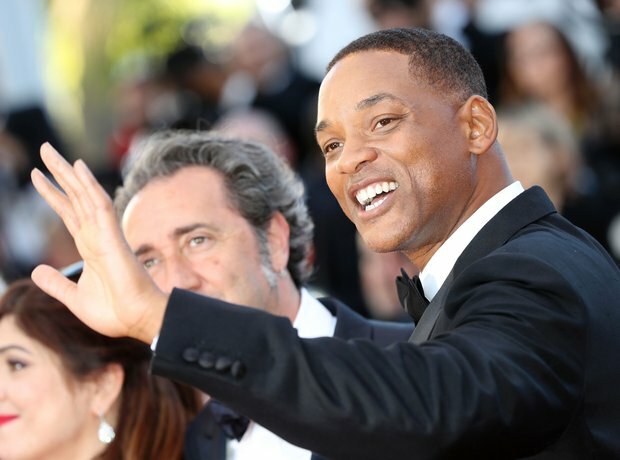 Will Smith waved to the crowds at the 2017 Cannes Film Festival.